 We want to give you the best Let’s Colour experience possible. We use the information you share with us to make our services and your experience even better. This Privacy Statement aims to give you a clear view of how we may use your personal data, our dedication to protect your data and the options you have to control your personal data and protect your privacy. This Privacy Statement may be changed over time. Users of the Website are advised to regularly review the Privacy Statement for possible changes. This Privacy Statement was last changed on 30-08-2017. When you open an account with us, to administer the account and to ensure confidentiality and security of your purchases. When you choose to register with us, you need to provide personal data such as your name, a valid email address and any other information requested, so that we can create a personal account for you. Upon creating your account we will send you your personal login information. These personal data enable us to administer your account and enable us to ensure the confidentiality and maintain the security of your purchases. We also process data such as your display name, your role and your login data. We are, for instance, able to change your password for you. We are, however, not able to view your password. We may share pseudonimised or anonymized, or aggregated information about our consumers with other members of the AkzoNobel Group, for example to be used for trend analysis. The relevant group members are: Akzo Nobel Decorative Coatings B.V. and Akzo Nobel Coatings International B.V. together with all their direct or indirect subsidiaries operating in the business of decorative paints worldwide through the trading brands Dulux (Valentine), Trimetal, Coral, Flexa, Hammerite, Marshall, Sadolin, Alabastina, Astral, Levis, Corona, International Paints. On the Website you will find a number of links to other websites. Although these websites are selected with care, we are not responsible for the processing of your personal data through these websites. This Privacy Statement are therefore not applicable to the use of such websites. We also offer the opportunity to create an account with us through your social network account (such as Facebook). This will save you time in creating the account, as your sign-on credentials will be imported your social network account. Please note that when you use this “social sign-on” option, we may receive certain information via the social network, such as your name, age, location, preferences, occupation, and other information from your public profile, and possibly also access to your pictures or lists of your friends on the social network. This information is not requested by us, but is provided by the social network through the use of the social sign-on option. When you use the social sign-on option, we will only import the information that is necessary for the creation of your account with us and will, upon receipt of any other information, discard that information received through the social network. After having created your account, you will have the opportunity to supplement it with any information you want to share with us. Persons below the age of 16 may only provide personal data to AkzoNobel if they have written permission of one of their parents or their legal guardian who has read this Privacy Statement.